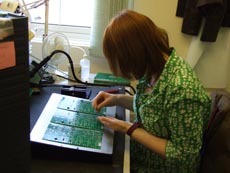 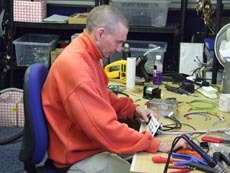 In 2000 Stealth Electronics Ltd. acquired Zentronic Designs Ltd. 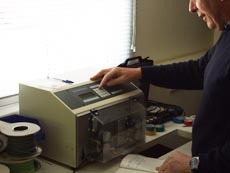 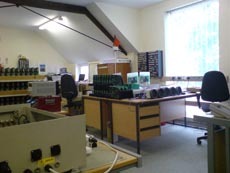 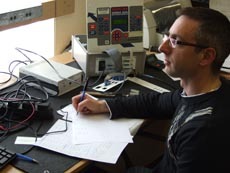 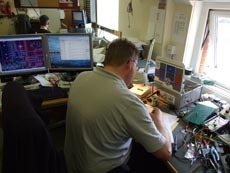 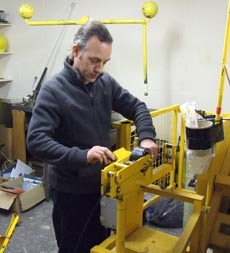 This company formed in 1987, had gained an enviable reputation for providing quality design / manufacture of electronic control equipment. 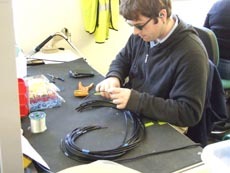 At the same time it had built up a prestigious customer base across a range of industries. 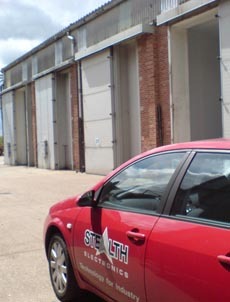 Stealth Electronics was able to build on these strengths and optimise the wealth of experience available.Following the acquisition, during which the best practices have been refined and promoted, Stealth Electronics Ltd has now emerged as a thoroughly professional "Customer Focused" OEM of electronic products and services. 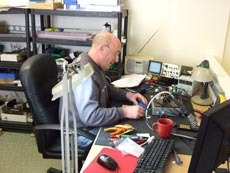 Our customers can buy in confidence, secure in the full knowledge that we are both the designers and manufacturers of their products Stealth Electronics Ltd is registered to SafeContractor - The Health and Safety Assessment Scheme. 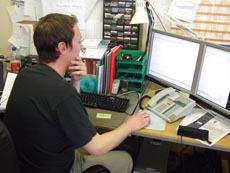 SAFE contractor is the fastest growing health and safety accreditation scheme in the UK, with more than 140 major clients and almost 18,000 contractor members.